You are here: Home / Internet / What could happen after the Facebook’s Whatsapp buyout? What could happen after the Facebook’s Whatsapp buyout? Well today the Internet has exploded with news of Facebook’s Whatsapp buyout for $19 Billion dollars which includes $12 Billion Dollars worth of Facebook Shares, $4 Billion Dollars in Cash and the Whatsapp Founders receive $3 Billion Dollars in restricted stock units. This is the biggest and the most costliest buyout in the history of Technology or in any other field. Even Mobile Handset Manufacturing Companies like Nokia and Motorola were sold for far less than what Whatsapp received, even a popular video chat application known as Skype was bought for $7.9 Billion Dollars by Microsoft whereas Nokia was bought by the same tech giant for a lesser price of $7.2 Billion Dollars. This shows that the demand for social media applications is much more than the devices which run them. Buying Whatsapp for $19 Billion Dollars isn’t a bad deal as seen in this report. But Whatsapp has stood its ground and never did what it said on the app i.e. “No ads, No games, No gimmicks” which has worked in the favor of the mobile messaging company and made it the less annoying and more popular app in all Mobile OS including Android, iOS, Nokia’s Symbian and Microsoft Windows 8. But you don’t buy a company for $19 Billion Dollars and promise it to keep ad free because this is how Internet companies earns money. This is what Mark Zuckerberg has to say about the deal in his status update, “WhatsApp will continue to operate independently within Facebook. The product roadmap will remain unchanged and the team is going to stay in Mountain View. Over the next few years, we’re going to work hard to help WhatsApp grow and connect the whole world.” Well we do believe Facebook might keep Whatsapp independent and as it is but who knows this might not stay for a long while. Here are these 5 things I believe which might happen to Whatsapp after the buyout. Whatsapp has been known not to be resource heavy and with very less but important features makes it one of the lightest and reliable instant messaging application. So even if you are on 2G Mobile Network the app doesn’t gives up on you and works much better. But since we’ve seen Facebook Messenger application which takes ages to load because it being resource heavy and works much slower if used on 2G Mobile Networks. What might happen is Facebook could introduce new features in the messaging application like Stickers, high quality design graphics which might make it look good but then ruin the simplicity of the app. All these new feature though being useful could make Whatsapp load slower if used on 2G Mobile Networks. Well this could doom the end of Whatsapp because you cannot leave an app just the way it is if you cannot monetize it after you paid $19 Billion Dollars for it. Well possibilities of ads on Whatsapp might have slim chances but cannot be ignored altogether just like Facebook did to Instagram, bought it for $1 Billion Dollars, and introduced ads without making much changes to the app. And the worst place you can think of ads being placed is just below the message typing field. So if you are in hurry you’d most probably be hitting on the ads instead of sending a message. Another way Facebook could use ads is by following Youtube, so whenever you receive a video message an ad might be shown just before the start of the video which means more data consumption (Worry! If you are on limited data plan), big headache and more frustration if the video is just some seconds long. 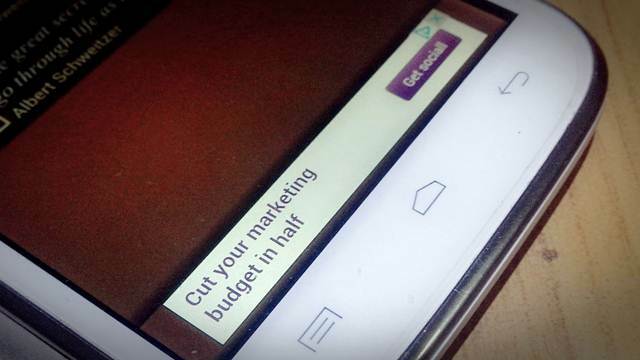 But coming of ads on Whatsapp is what we don’t expect sooner, it could take months or might never even happen but then imaginations can go wild if you play with it. 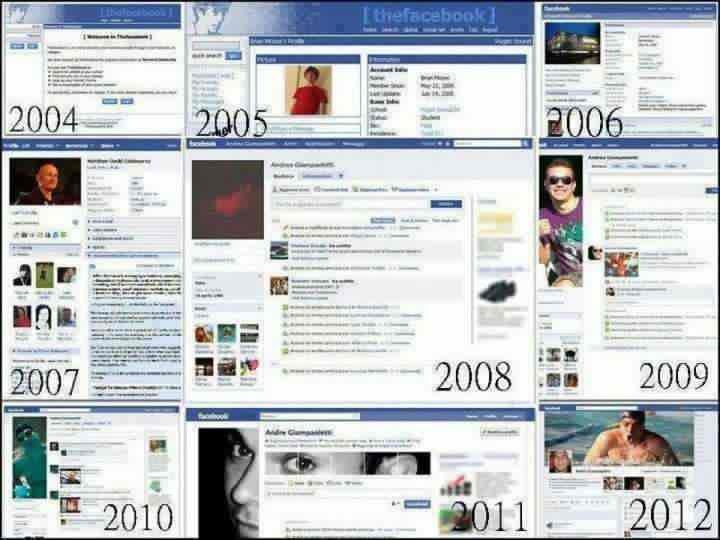 As we have seen on Facebook there has been a drastic change in its design in these 10 years. We know Facebook loves to innovate and bring in new design and functionality updates every now and then which is pretty great but in case of Whatsapp which is a mobile app hasn’t had drastic design changes and updates after its inception in 2009. But if Facebook releases new updates for Whatsapp; this means you could fall back on functionality if you didn’t update since most of us use 2G Networks and updating a ~32MB app is not a walk in the park (you can take a walk in the park till the app gets updated) on 2G Mobile Networks. If this happens you need to ditch 2G networks and shift to 3G. On his status update; this what Mark Zuckerberg said, “WhatsApp will complement our existing chat and messaging services to provide new tools for our community. Facebook Messenger is widely used for chatting with your Facebook friends, and WhatsApp for communicating with all of your contacts and small groups of people, we will continue investing in both and making them each great products for everyone.” Now what this could mean is Facebook Messenger might get connected with Whatsapp and whenever you receive a message on Facebook Messenger, a notification might be pinged to you on Whatsapp only if the Facebook user is in your contact list. This may or may not happen but if you don’t have Messenger installed this could be what Facebook do to know if your receive a Facebook chat message. This might sound downright crazy but you never what paths might Facebook go through to keep you connected with the largest social network in the world after a reports claims Facebook might lose most of its users till 2017. Well if this doesn’t works out then you might think of Facebook going another step and even pinging you Game Requests on the instant messaging app itself. So be ready to receive the annoying Candy Crush Requests (We Love the game still) on your Mobile too. Well we still don’t know much about what Facebook might do with this Multi Billion Dollar priced instant messaging application because just today it got under the roof of the biggest social network in the whole world. Let us know about your personal opinion in the comments sections. Don’t forget to share this on favorite social networking sites like Google+, Twitter and Facebook and answer the poll given below. What do you think the Facebook and Whatsapp deal might do to its users?